There is no known specific cause of Pancreatic Cancer and it is very difficult to diagnose and detect in its early stage. While it does not necessarily attack a specific age group patients in recent years have ranged from 19 – 85 that are afflicted with pancreatic cancer. Previous research of pancreatic cancer patients put the percentages of patients at the older end but in the last couple of years that has changed dramatically while changing the age range significantly. People who are diagnosed with pancreatic cancer even at an early stage face a significant risk of recurrence and early death. Symptoms: signs and symptoms of pancreatic cancer vary and sometimes do not occur until the disease is in an advanced stage. That is why it is so difficult to diagnose and detect. Weight (it has been shown that part of the weight problem stems from the pancreas being infected). Tests and diagnosis: According to researchers studying ways to detect pancreatic cancer early detection methods are still difficult. However, it is still not clear who should undergo screening and which screening tests are most reliable to detect pancreatic cancer in its earliest stages. 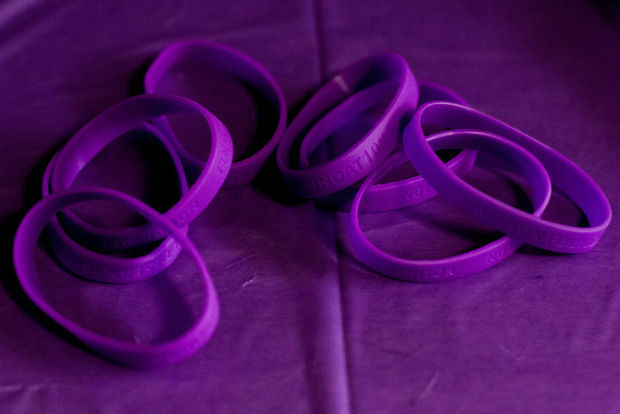 Currently there is NO SET STANDARD screening for pancreatic cancer. 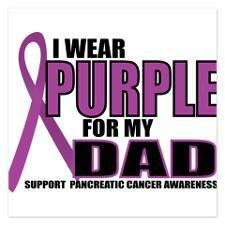 Every pancreatic cancer patient is unique in this area. 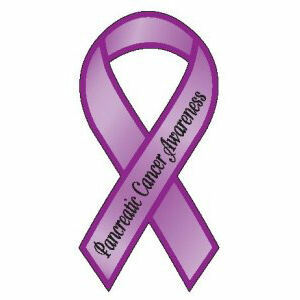 Please always contact your local cancer care center for further information regarding your specific form of pancreatic cancer. Note: The American Cancer Society leads the nation in the advocacy and addressing human needs and subsistence for patients diagnosed with Pancreatic Cancer and supportive services for family members and raising funds for Research. 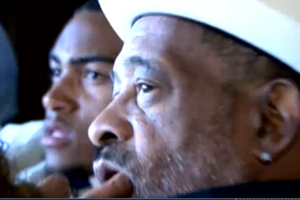 The DeSean Jackson Foundation commends the American Cancer Society for raising awareness to Pancreatic Cancer and advocating for research, support and dignity of those afflicted with Pancreatic Cancer.